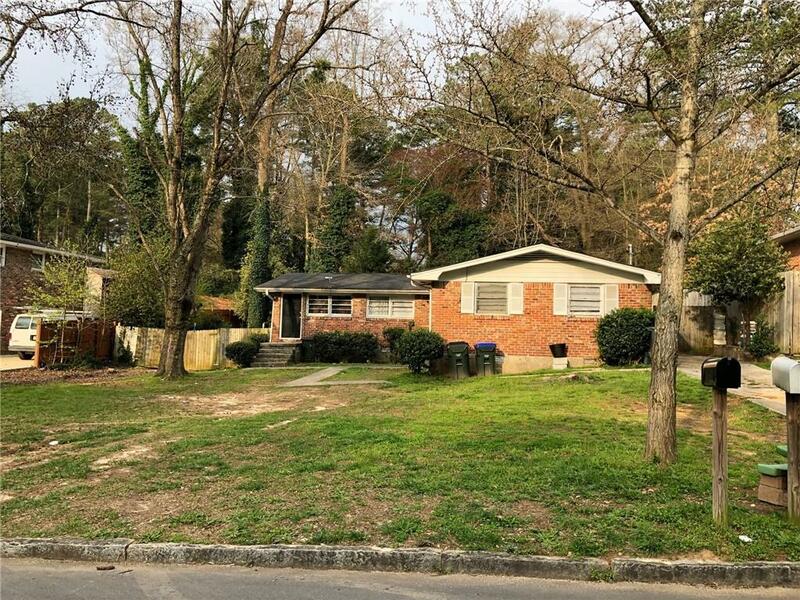 Great investor opportunity with instant income generating potential in Brookhaven! Duplex with each unit boasting a 2bed/1bath. One unit is fully renovated. Perfect turn key opportunity for a new or experienced investor.